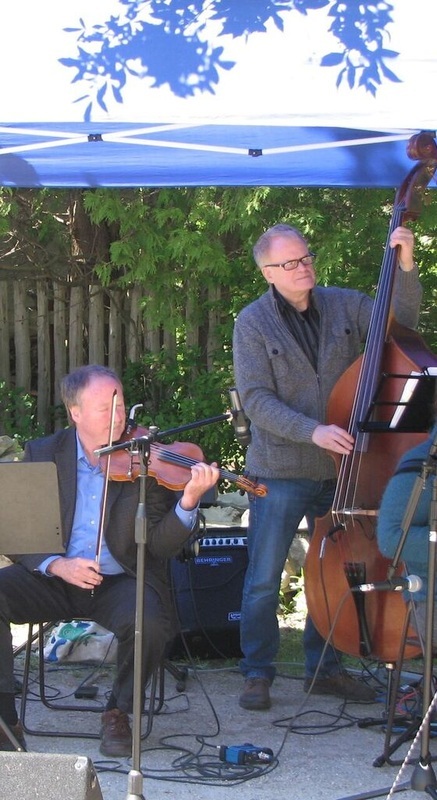 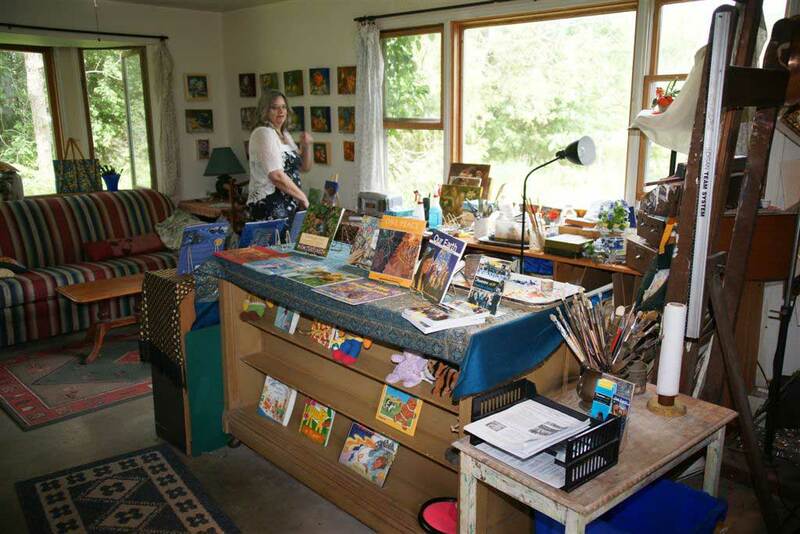 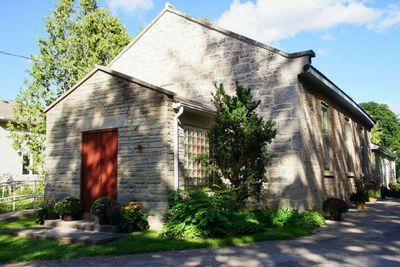 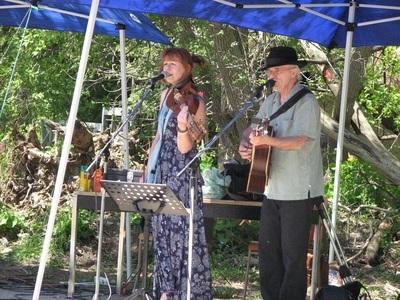 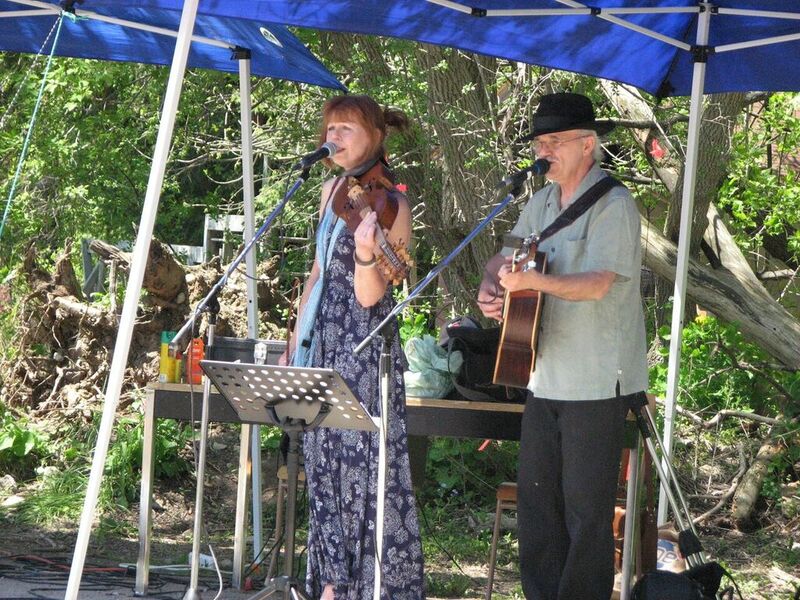 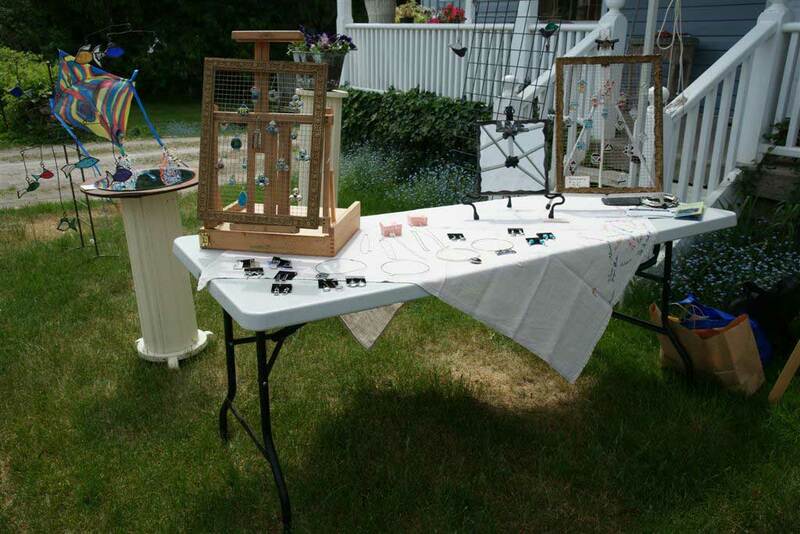 Every last weekend in May, the artists of Eden Mills and district invite you to take a pleasant stroll along the main street to visit their home studios and galleries. 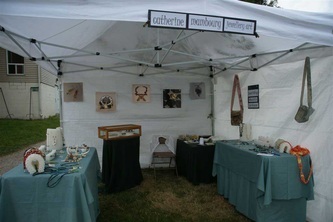 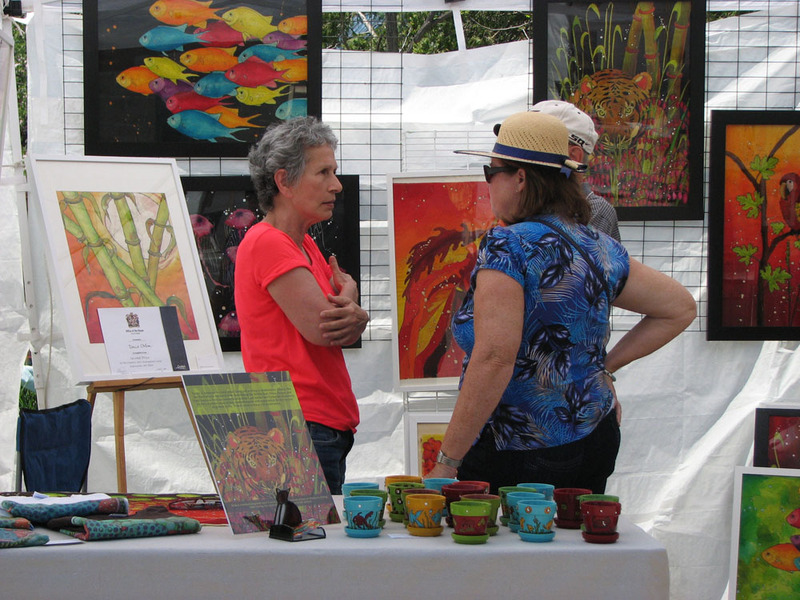 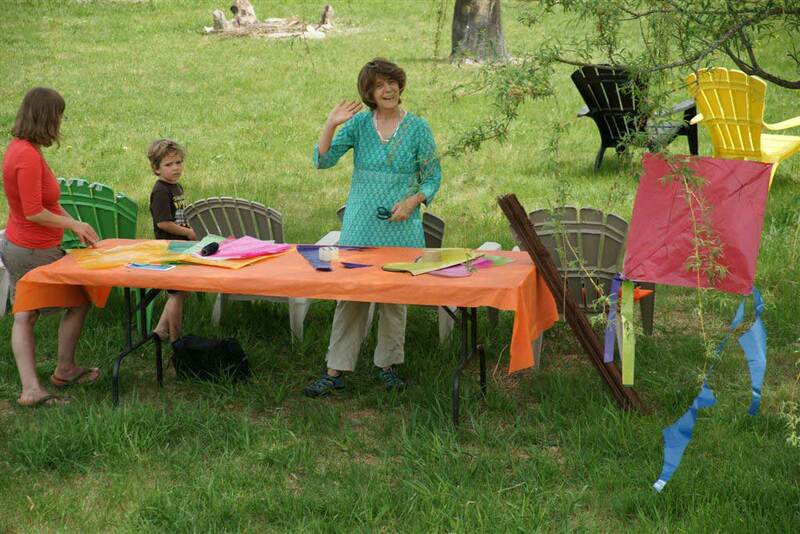 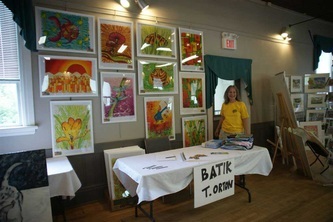 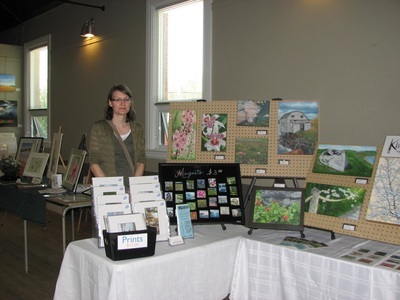 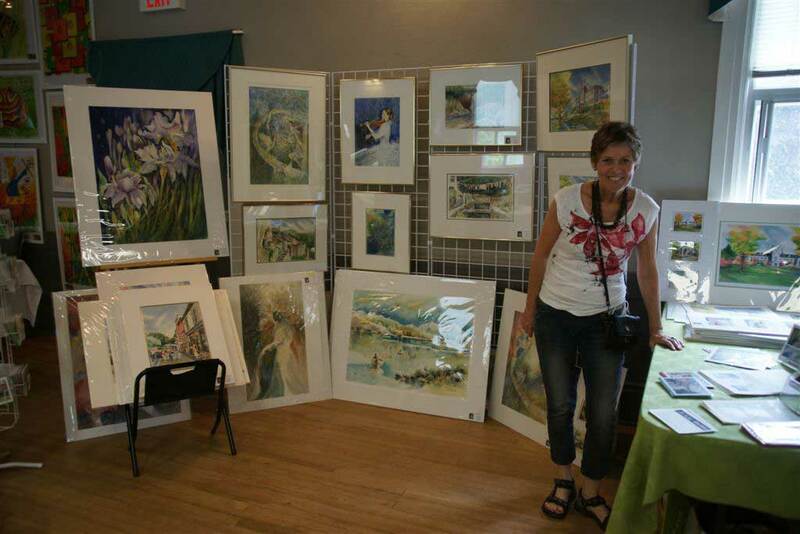 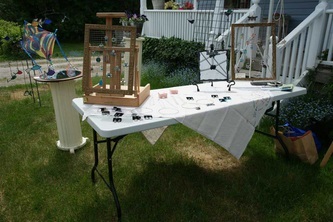 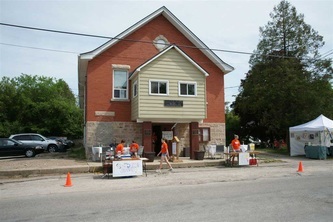 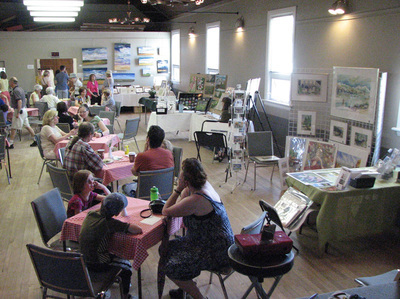 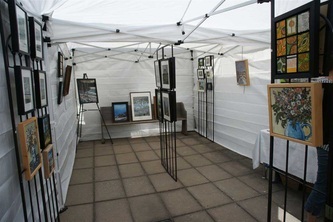 Artists also exhibit in tents and in the Eden Mills Community Club and cafe. 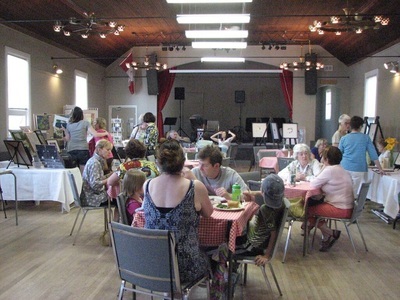 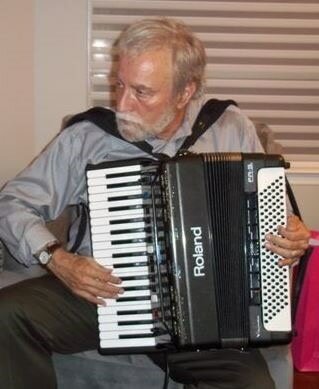 All of our events are free to enjoy. 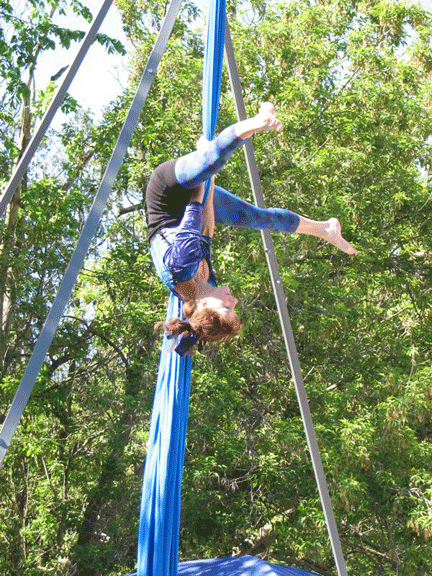 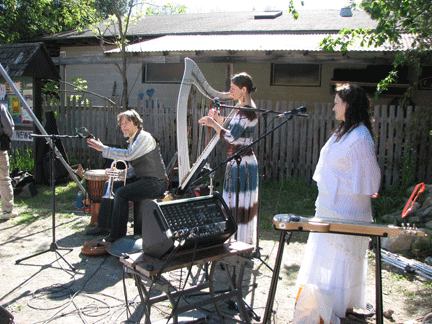 Every year we aim to add new attractions of music, dance, performance, and hands-on art experiences for all ages. We are not just another studio tour! Eden Mills may seem like a small and sleepy village, but it is so much more. 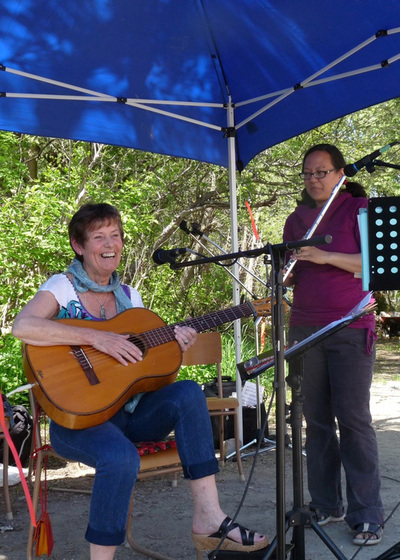 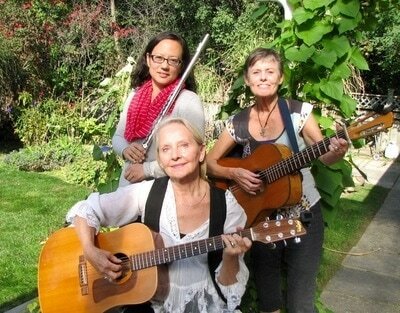 We are culturally vibrant, home of the Eden Mills Writers' Festival, with a shared commitment to reduce our carbon footprint, protect our heritage charm, and support each other as a caring community. 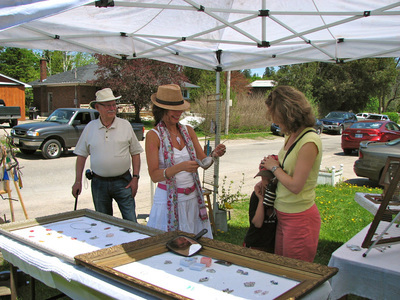 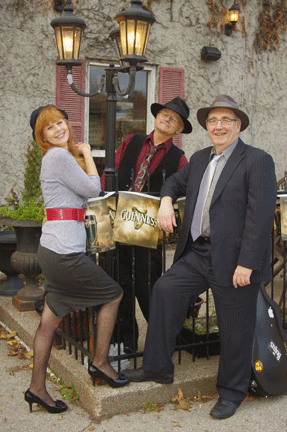 Come discover why we love living in Eden Mills.